You’re ready to take your business idea and turn it into a business. There’s just one problem. You need customers. Now. 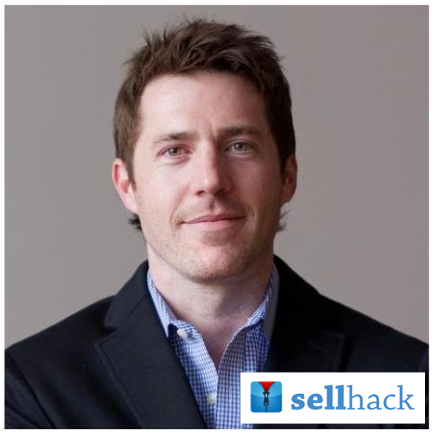 Ryan O’Donnell, Co-Founder and CEO of SellHack is here to help. Ryan is a startup business developer who has built a career in startup sales and business development — and he has a knack for building products that help people do things better, smarter, and faster. This “Crash Course” by Ryan will allow any entrepreneur to walk away with an action-plan for getting those first customer dollars in the door. As always, this Startup Lakewood event is free and open to the public.